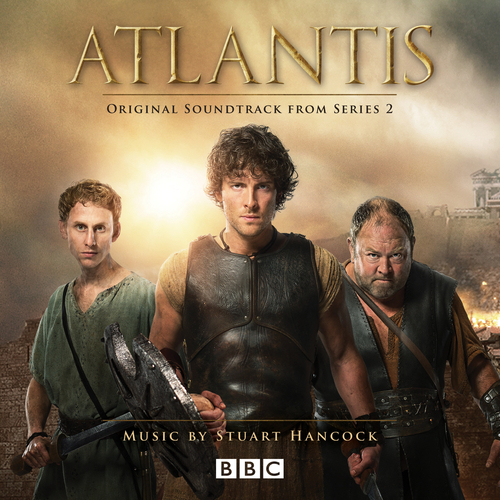 The soundtrack to Series 2 of BBC 1's highly acclaimed fantasy series, Atlantis, which began broadcasting in November 2014. The score is by Stuart Hancock and includes Rob Lane's original title theme. Stuart Hancock - What Is It We Fight For? Stuart Hancock - Who Is To Blame?